Move-in ready! The definition of CHARM! 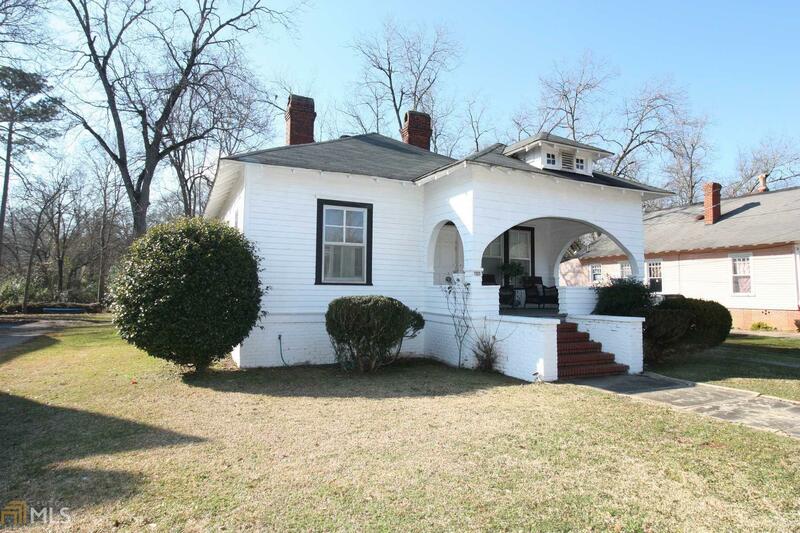 This 4 bedroom, 2 bathroom Craftsman home features vintage characteristics throughout including original doors and original hardwood floors throughout most of main level, including underneath carpet in parlor and hallway. Large hallway bath features Clawfoot Tub and adjacent storage closet with built-in shelves. Spacious master bedroom features 2 closets and master bath complete with tile floor/shower walls. Home also features large kitchen with all appliances to remain and walk-in pantry. Separate formal dining room off kitchen, and separate family room with brick fireplace and gas starter. Large room with closet on second floor could function as 4th bedroom. New water heater and kitchen flooring installed 2013. Directions: From Downtown Lagrange, Take Vernon St West, Turn Left Onto Alford St, Home Is On The Right.